Full Programs Page “Mammographic Imaging” - 3rd Ed. 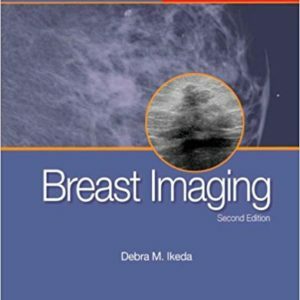 This gold standard textbook, now in its 3rd edition, is a complete guide on breast imaging written by experienced radiologic technologists for radiologic technologists. 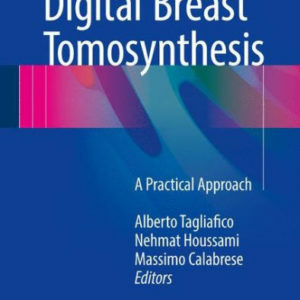 This new edition includes an expanded section on digital mammography and breast cancer treatments. 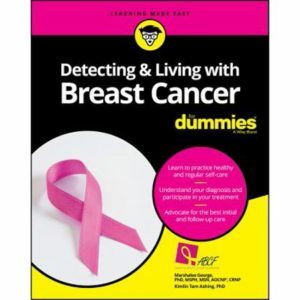 It also serves as an excellent review for the ARRT’s Certification on Mammography. 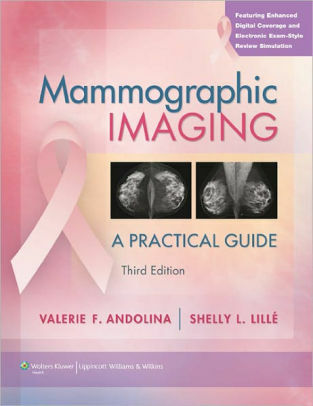 Based on the textbook “Mammographic Imaging – A Practical Guide” 3rd Ed. by Valerie Andolina and Shelly Lille.